Today’s review is going to be of the MAC Lipglass in the shade For The Frill Of It, from the Boom, Boom, Bloom Collection. I absolutely love MAC Lipglasses. 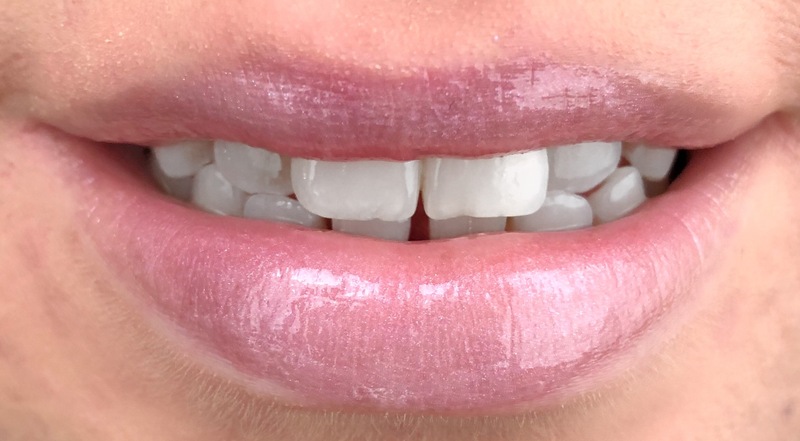 As the name of the formula suggests, they look like glass on the lips. They are super sticky though, so if that’s something that bothers you I’d stay away from these. I got this lip gloss mainly for the packaging – I mean look at it, it’s gorgeous! 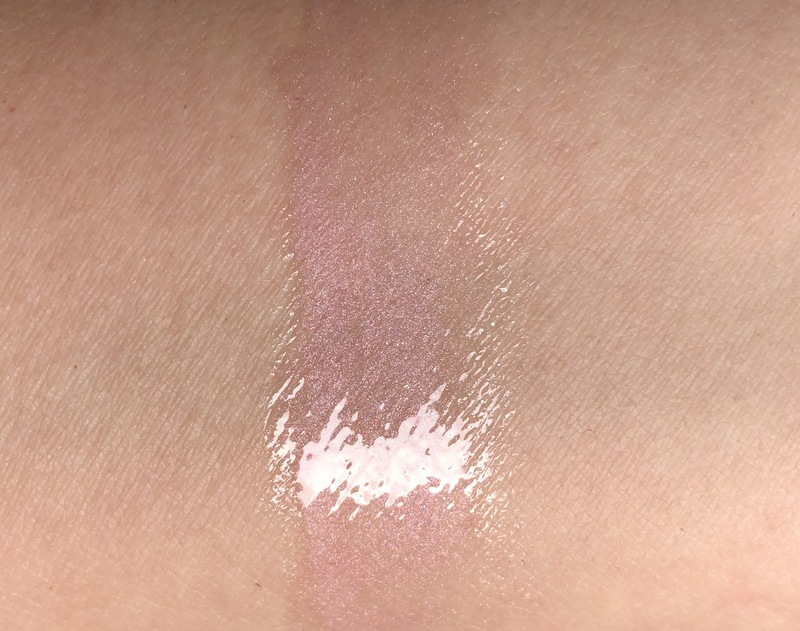 On the website, the shade is described as a pearly light pink. 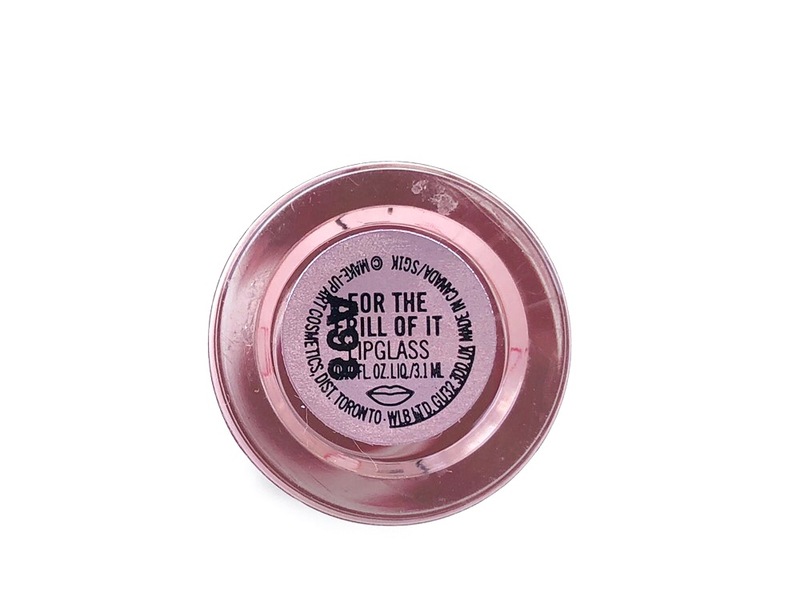 The packaging for this lipglass is a thick and relatively small tube in hard plastic material. It has cherry blossoms all over it. The shade name is written on the bottom in the usual MAC style. 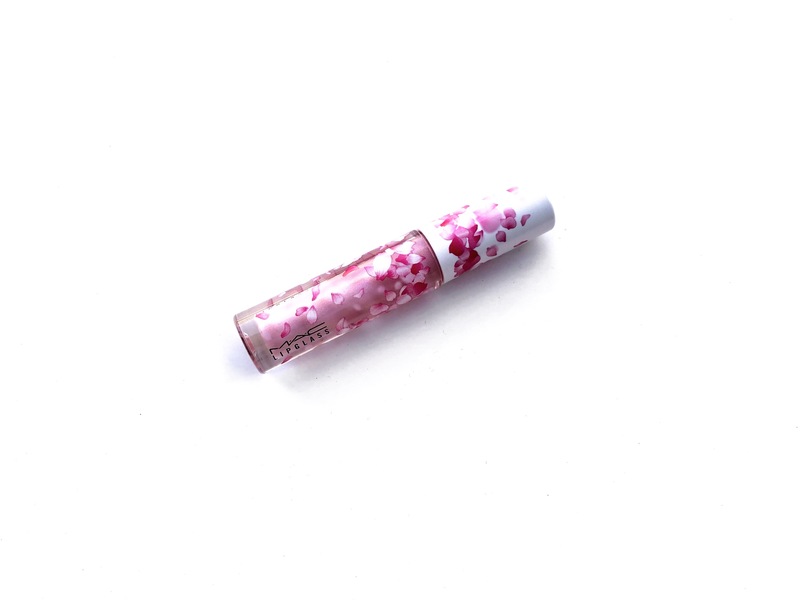 The Boom, Boom, Bloom Lipglass comes in a really pretty box with the shame cherry blossom details, which I really like. 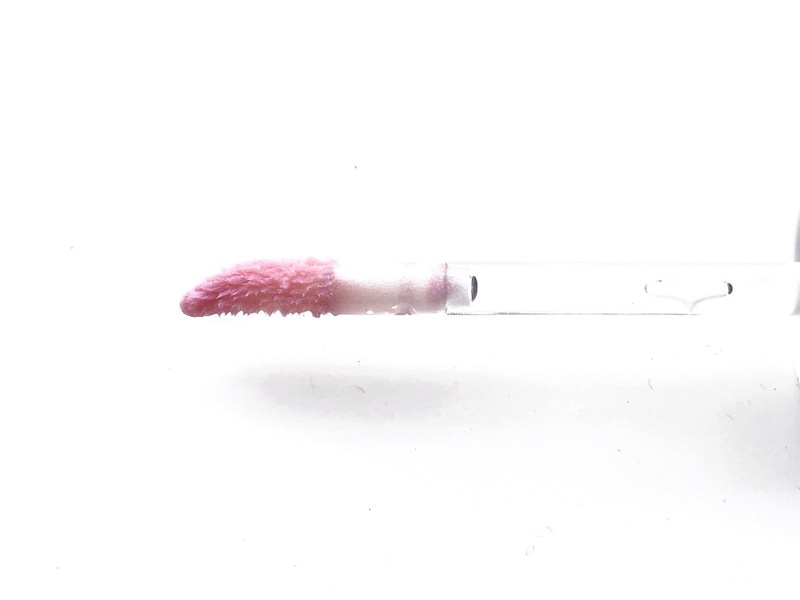 The doe-foot lip gloss applicator is quite small and sharp, so it’s very easy and precise to use. 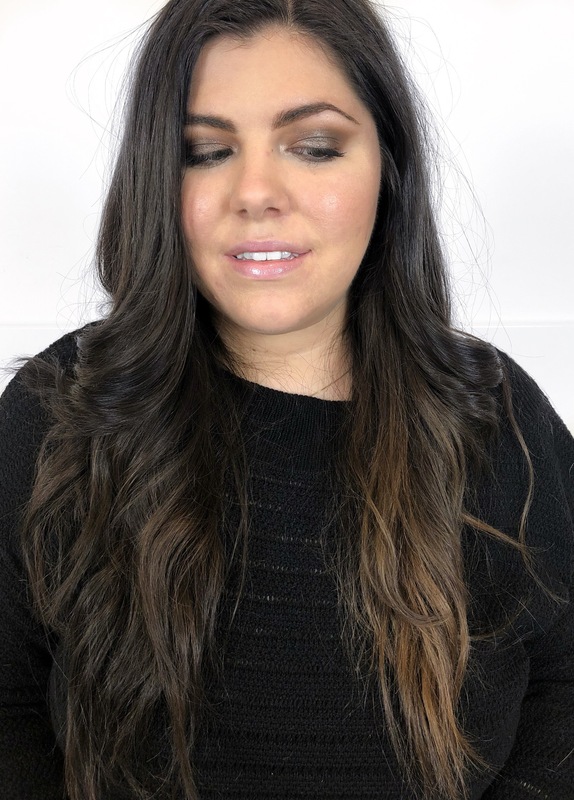 It picks up just the right amount of product, and you can cover your entire lips with just one dip. 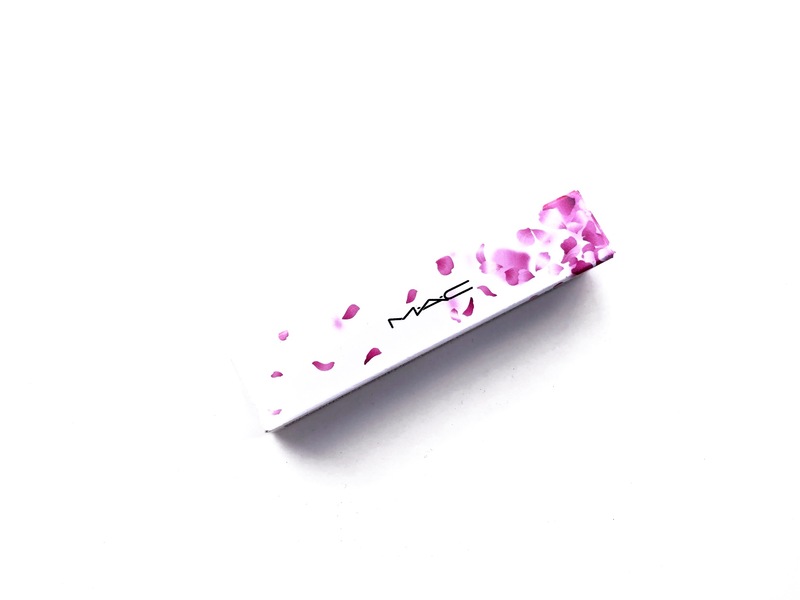 The scent is not the same as the other MAC lipglass – finally, because I hated it. It’s definitely sweet; maybe a bit fake. 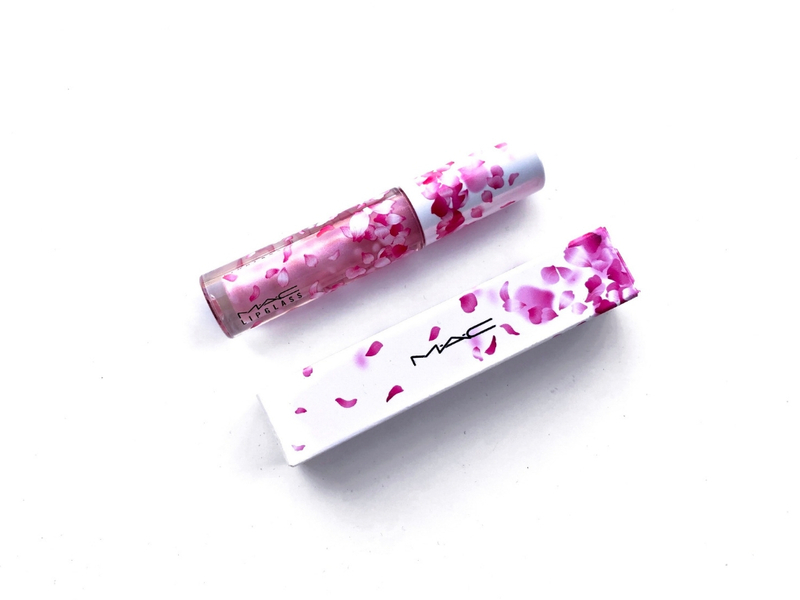 If you’ve tried MAC lip gloss, you would know that they are very sticky, and this one is no exception. The formula is very dense and thick, but super shiny. Since the colour is so light, it kind of enhances fine lines, so I prefer to use it on top of a lipstick instead of on its own. 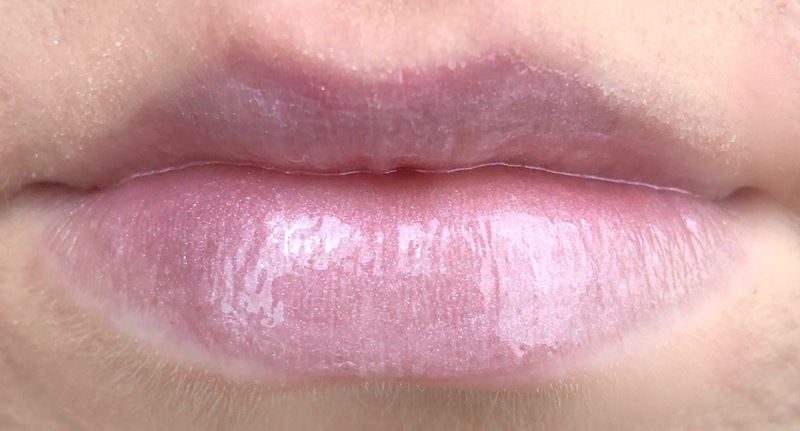 Lipglass is seriously the perfect name for this MAC product. Your lips will look like glass. Since this lip gloss is so sticky, it is a very long lasting product. I’d say it lasts for about 4 hours. I like this gloss. I like the effect and the colour, even if it enhances fine lines. I definitely prefer it on top of a lipstick. It is really easy to apply and I don’t really mind the stickiness. If you are looking for a long lasting, high shine product and you are okay with sticky glosses, I would totally recommend it to you. I can see myself wearing this a lot. Plus the packaging is stunning. I like the shine and plump-looking lips it gives but no-no from me to a sticky gloss. So pretty! And the packaging is gorgeous. I wish I could do the MAC Lip Glasses, but I can’t handle the stickiness! Oooh, the packaging alone is just so gorgeous! I love the shade too. I love the packaging on this gloss! !